Based on the plan of organizing some activities to celebrate the 27th anniversary of Sonadezi Corporation. Sonadezi Chau Duc Joint Stock Company is the leader of the second emulation group, and organized the exchange activities in the group. On September 26th, 2014, a performance team of Sonadezi An Binh joint stock company participated in Karaoke competition which was organized by Sonadezi Long Thanh joint stock company as a group leader. On September 20th, 2014, a squad of preventing and fighting fire of Sonadezi An Binh joint stock company (SZA) had 7 comrades to take part in the manoeuvres of preventing and fighting fire at fire department no.2 – Long Khanh town. 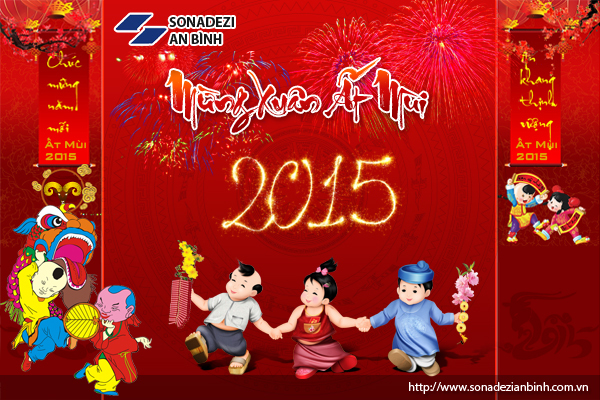 Approved by Executive committee and board of directors of Sonadezi An Binh joint stock company. Executive board of SZA’s Union local organized the 5th Union local of executive board congress, term (2012 – 2015) at 1:30 p.m on August 31st, 2012.